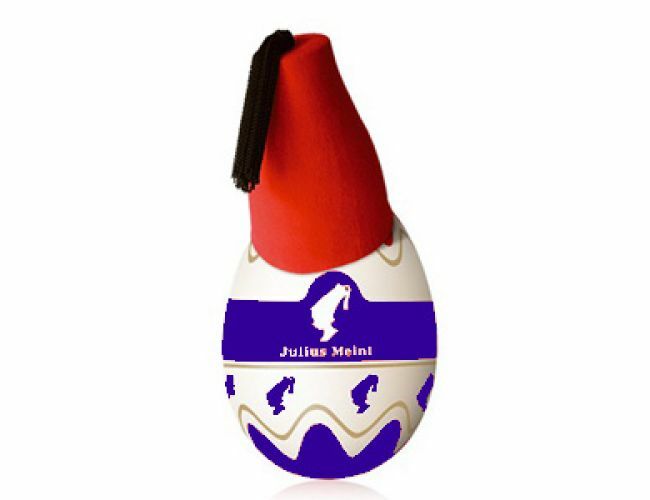 Easter Bunnies are hiding Easter eggs in the Julius Meinl online shop. Search for them, add them to the other items in your shopping cart and you’ll get a special treat with your order. Add 3 or even more Easter eggs to the products in your shopping basket and proceed to Checkout. You need to look for eggs by Easter Monday. Good luck!